At a young age of 5, Instagram has arrived. 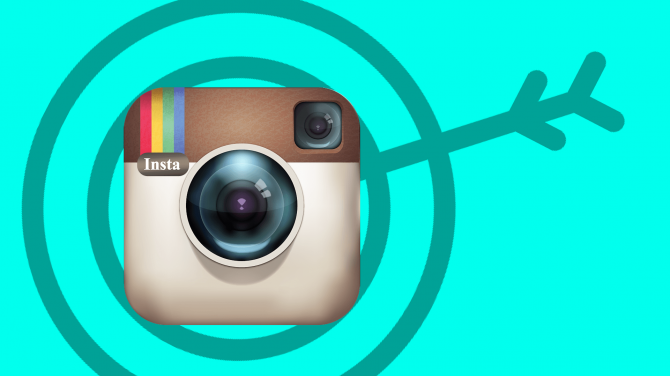 Instagram is storytelling through images and videos. It’s a visual platform permitting you to enhance your brand value by merely posting photos without any actual sales. Devising clearly outlined guidelines enables consistency in the tone of the post and hence the brand. 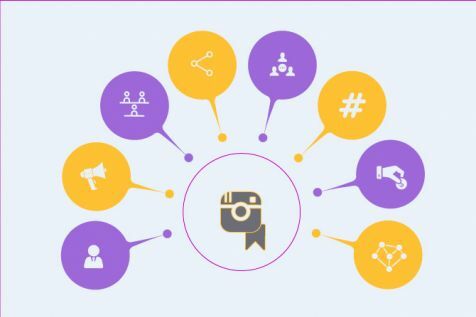 Portray your products or services on Instagram in a consistent manner to enhance the overall connect with the audience. Shortlist a few filters that you might like to use to edit pictures though ‘No filter’ is one of the most popular one. Decide whether or not to make use of locations, tagging, complete sentences or phrases while creating posts for Instagram. Use of hashtags are key to improving customer engagement, interaction and visibility and thus should be carefully decided upon in terms of number and kind of hashtags. Ideally about 10-12 hashtags should be enough which include a mix of highly popular, moderately popular and custom made hashtags. Use tools like Hashtracking and Bundlepost to know about the most appropriate hashtags. Be sure to follow your existing customers who are already on Instagram, ask your employees to give you a shout out and engage actively with your followers. Remember to communicate on your other social media platforms about your presence on Instagram. 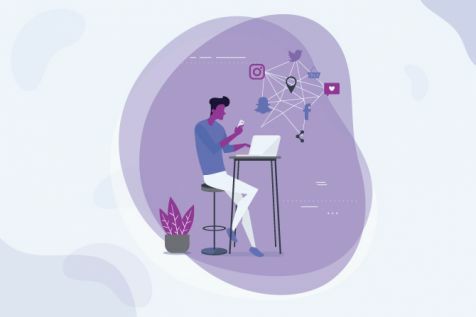 Consider other channels of relationship building on Instagram like partnering with influencers of your brand, sending posts to specific people using Instagram Direct, reposting, tagging appropriate people and specifying the location of your posts. Just posting pictures or videos on a daily basis on Instagram for the sake of posting will be of no additional value creation for your brand. On Instagram, less is more. Publishing fewer, but more exciting posts which convey your brand’s identity are vital. Use your discretion to select posts which convey an insider’s view of your brand tactfully yet don’t give the impression of being an on-the-face marketing content. The 150 character bio space of your Instagram profile must focus on the key takeaways about your brand which aid in customer education about your brand. Add the only clickable link on Instagram to your profile, right below the description of your bio. This link should be that of your official website which when linked to with your Instagram account, drives further traffic to your website. Create Call to Action posts which prompt immediate response from the users. This may take the form of a like, a share or even a comment. Make sure to use terms and phrases which are easily understandable and relatable to your target audience while creating such posts. Lastly, don’t forget to couple up the call to action post with a suitable image in order to enhance the overall look and effectiveness of the post.